An accident can make you feel vulnerable, unsure where to turn for help. You need assurance that your car will be back to normal quickly. 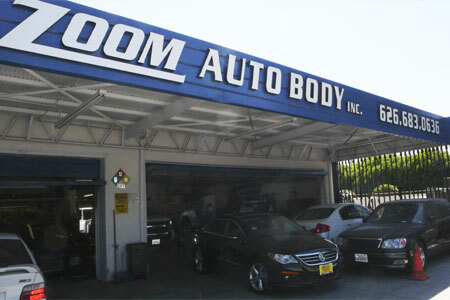 ZOOM Auto Body was created to take the guesswork out of the repair process. Knowledge is power, but in collision repair, knowledge is also peace of mind. We've broken down the basics of the repair process to give you a better idea of what goes on when you take your vehicle to ZOOM Auto Body. we know you’re faced with many many hassles and frustrations following an accident. 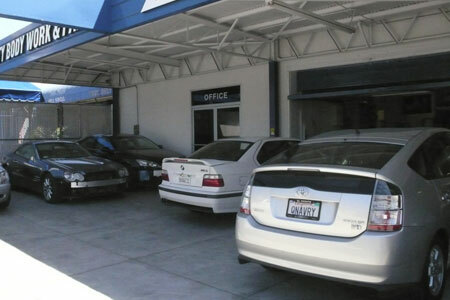 We will help you feel at ease with the repair process, paperwork, and details. Our goal is to restore your vehicle back to pre-accident condition in a timely and efficient manner and get you back on the road as soon as possible. The future of enviro-friendly, The new waterborne paint is an advanced technology that Zoom Auto Body Shop is using. Envirobase High Performance paint can reduce base-coat-sourced VOC emissions by up to 80 percent. 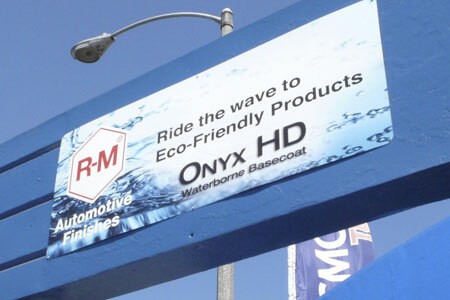 The waterborne technology is the latest coating technology that's typically used by manufacturers to create original color on today's vehicles. No one wants to be involved in an automobile accident. But if it happens, you need to know you can trust the people who are going to repair your vehicle. 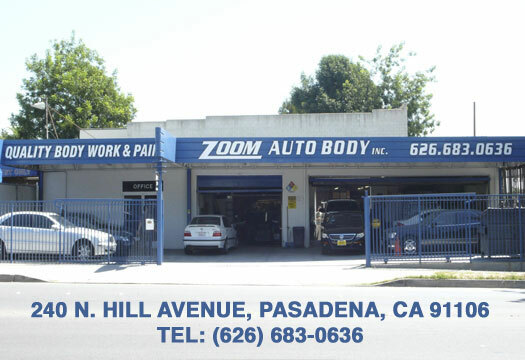 ZOOM Auto Body gets your car back on the road with friendly, fast and convenient service, quality workmanship, and timely repair. 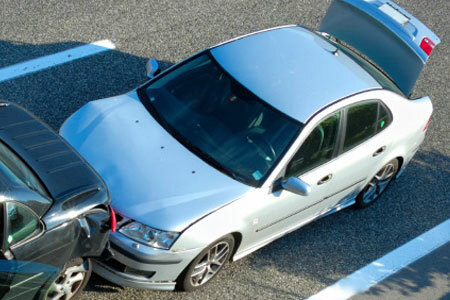 We offer collision repair for your car, truck, van, or SUV. 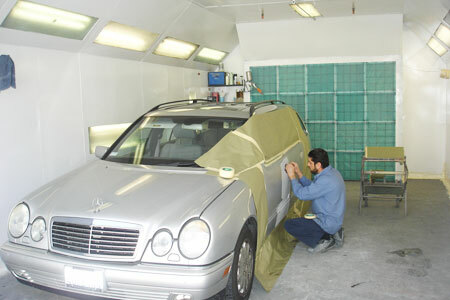 ZOOM Auto Body Inc was established in 1995. Our team are professionals They carry knowledge and understanding of today's most complex unibody designs, various high-strength steels, and aluminum used in modern vehicle structure. Along with their technical skills, a great deal of attention and effort is committed to customer service. Our certified technicians use only the highest quality equipment, parts and materials. ZOOM Auto body and paint technicians rely upon their years of experience along with our state of the art equipment to insure every vehicle operates like new when it leaves our facility. We insure no vehicle leaves our care without being fully inspected for top notch quality. Before any work is done on your vehicle, our ZOOM Auto Body staff will do a thorough damage assessment and examine the critical safety systems of your vehicle. After everything has been inspected, they will explain which areas of your vehicle require repair, and answer any questions you may have about the repair process. The repair process begins when a detailed estimate is prepared, indicating all of the repairs needed to restore your vehicle to proper function and apperance. In some cases, this damage assessment requires removing damaged body panels or other parts. This results in the most accurate initial estimate possible. Finally, a clearcoat is applied to ensure the gloss and texture of the repaired areas are identical in every way to the original finish. The clearcoat also provides protection against fading, and it guarantees that your vehicle will keep its beautiful color for a very long time.